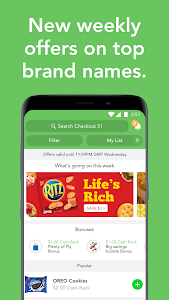 Checkout 51 is a Cash Back app that saves you tons of money on your favorite brands. It’s FREE to sign up and you can start saving right away! Save money with coupons and Cash Back deals, available on everyday items from all your favorite stores. With weekly updates available every Thursday, you have tons of opportunities to earn Cash Back. Browse through hundreds of local offers and save money on grocery and household products. Sign up now and claim your exclusive welcome offers. 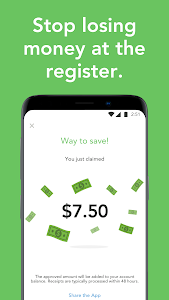 Earn more with Checkout 51 today! Start saving and earn Cash Back on everyday items today with Checkout 51! 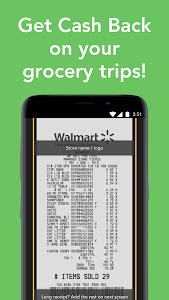 - Grocery store coupons are updated every Thursday to find the coupons you need! - Save money at your favorite stores like Target, Walmart, and CVS! - View your savings balance any time! - Cash Back savings! 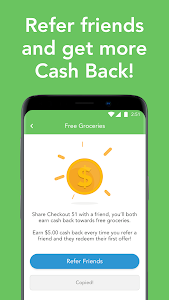 Earn from: Walmart, Target, CVS, Kroger, Safeway, Walgreens, HEB, Publix, Costco, Whole Foods, Sam’s Club, Babies R Us and more! - Search items you’ll need this week and save money! 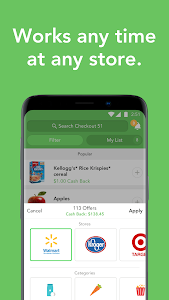 Stop coupon hunting and earn Cash Back on everything from grocery to household items. Save money and time with Checkout 51 to put more savings in your wallet! You can now shop and save with Checkout 51 in Spanish! 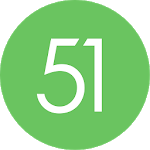 Checkout 51 uses your location minimally while in the background to deliver in-store offers to you at the right time. Note that continued use of GPS running in the background can dramatically decrease battery life. Similar to "Checkout 51: Grocery coupons"